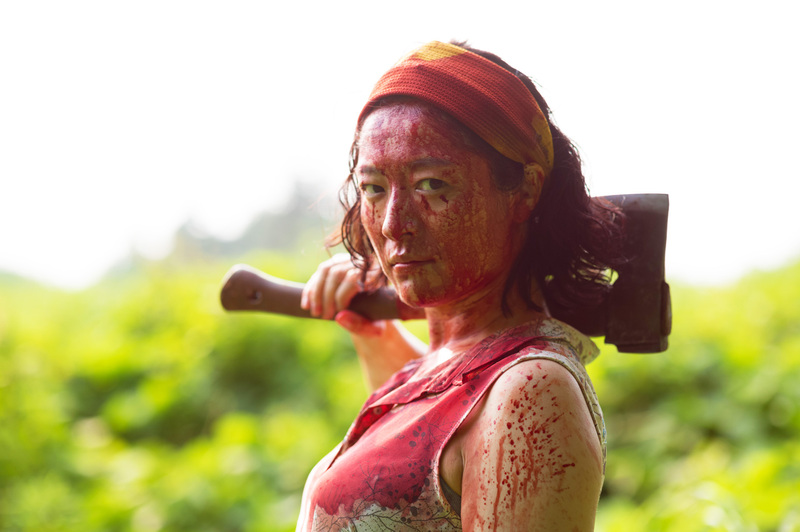 This zero-budget zombie flick is funnier, smarter and more artful than its opening moments might lead you to believe. 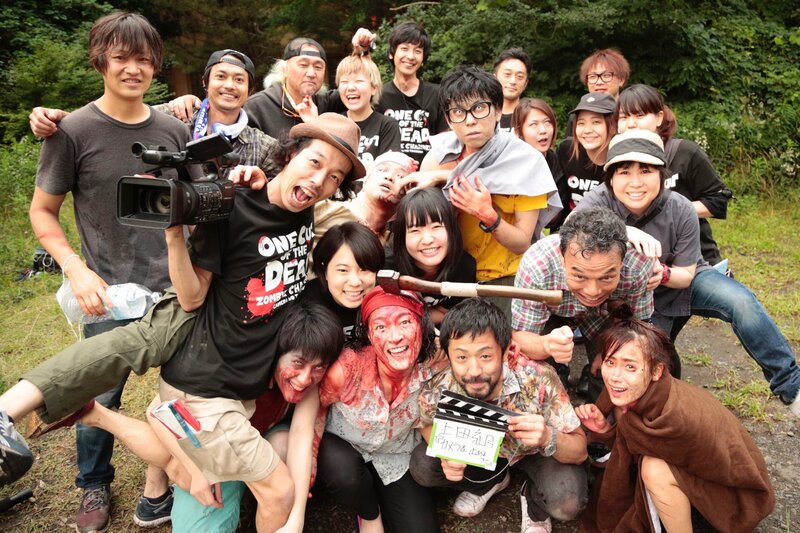 Life bloodily imitates art in ONE CUT OF THE DEAD, an ambitious zombie movie opening in Japan in June. Jump past the jump for the info, trailer and poster.